The Penny Jar Fund was created by Dorothy Lehman Hoerr in memory of her father, who always saved his pennies in glass jars. In Dorothy’s junior year of college, her father was out of work with a back injury. After tuition was paid, little money was left for books. The twelve jars of pennies he gave her paid for her books that semester. Today the Penny Jar Fund honors Earl Lehman by providing emergency assistance to students in financial crisis. 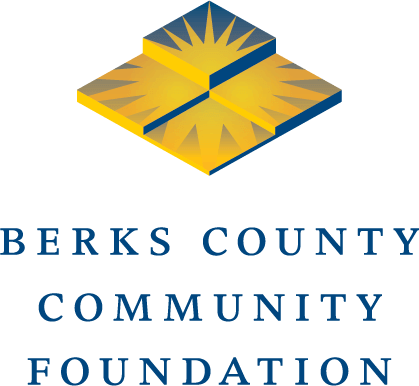 The purpose of the fund is to provide non-tuition related financial assistance to students enrolled in a college located in Berks County, Pennsylvania, who have encountered an unexpected financial crisis as a result of an unplanned turn of events. This is available to currently enrolled undergraduate students. High school seniors and graduate students are not eligible to apply. The main distribution from the fund will be primarily for living expenses, professional testing fees, books, childcare, transportation, uniforms, and other emergency needs. The fund will not support tuition expenses. To be considered for this scholarship, submit this application at any time. Decisions are generally made within 30 days.